To help you make MASSIVE PROFITS from Perth Property Development, I have put together this email series!… Download your free copy now! Top 3 Safest Perth Suburbs to Invest for Rentability & Growth in 2018! The Perth Property market has officially bottomed out and showing green shoots of growth, so Property Investors have already started asking me, “Where should I buy?” After many hours research I have put together my Top 3 Safest Perth Suburbs to Buy in 2018, for strong rentability and growth potential over the next 12-24 months. 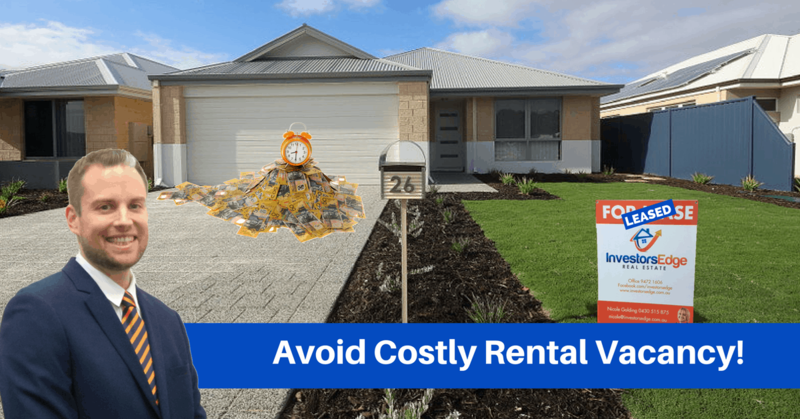 Avoid Costly Rental Vacancy with a Perth Leasing Specialist! Discover why the rich are getting richer and how you can be one of them! 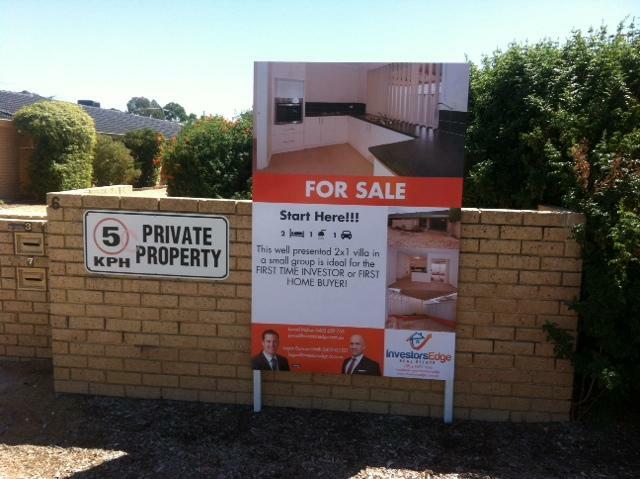 Make money BEFORE YOU BUY a Perth investment property! 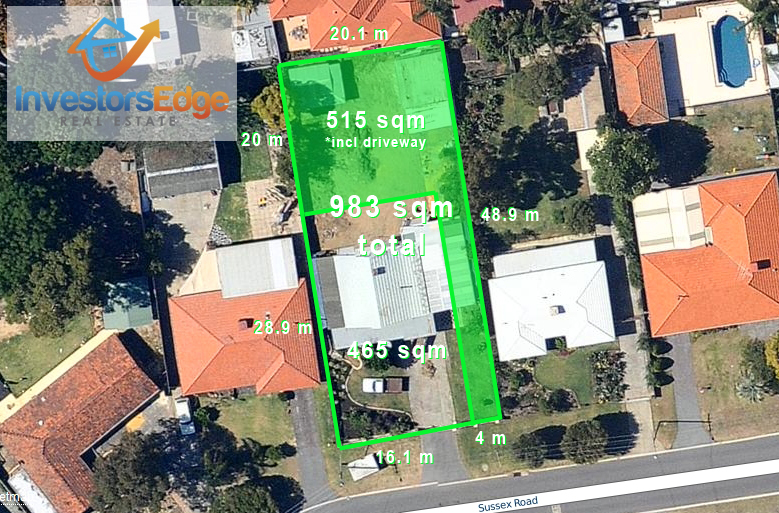 This post has the potential to make you thousands of dollars on your next Perth Property Investment… All before you buy! While I always recommend holding onto properties for the long term, sometimes selling makes sense. 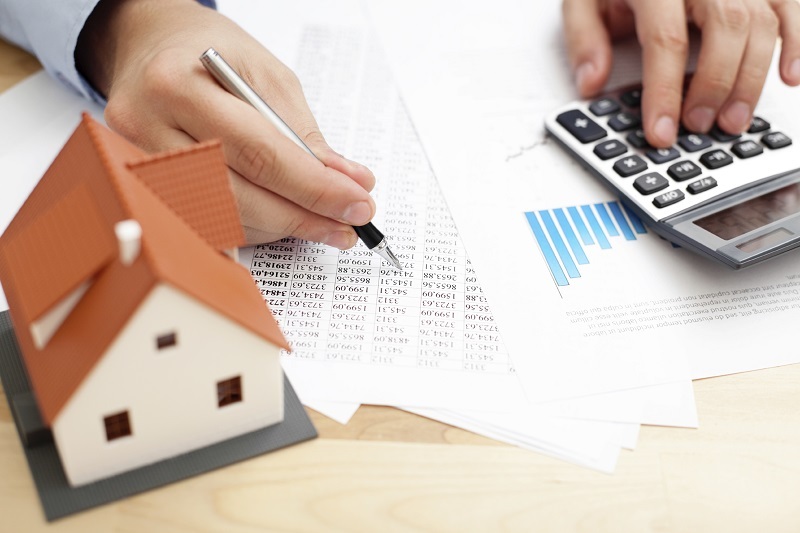 If you are on the fence about whether or not it is time to sell, then consider these factors. Don’t let the fancy name above throw you… Here I discuss exactly how to work out how much to offer when buying a development property, so you know with greater certainty that you will make a profit.